Aprilaire is a widely recognized brand when it comes to humidifiers, which offer great benefits during those cold, dry months. 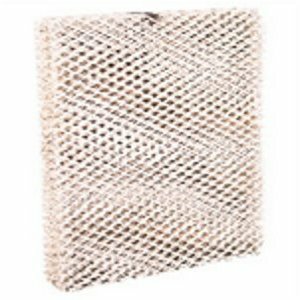 U.S. Home Filter has a complete selection of replacement Aprilaire humidifier pads and filter panels available for you below. 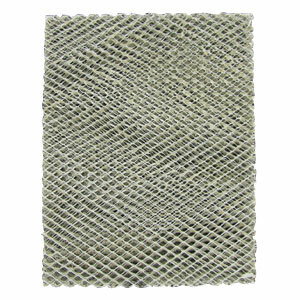 Replacement humidifier pads help maintain your humidifier and the humidity level in your home. You can narrow your search results by selecting your size and/or model number below.